For the second time, Louis Vuitton has been tapped by FIFA to produce the official case for the World Cup trophy. Complete with the French label’s iconic monogram across the entirety of its exterior, the case opens from both the front and top and features a commemorative plaque on the interior. 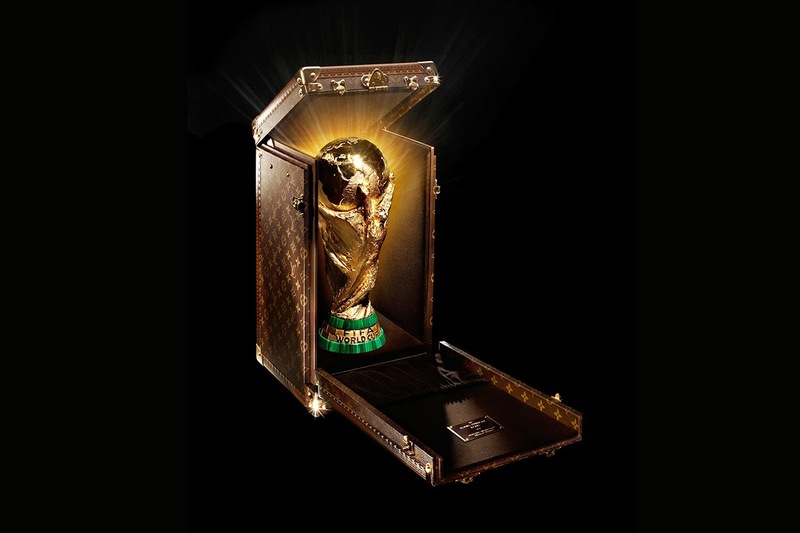 Look for the captain of the winning team to receive the case before hoisting its 18-carat gold contents following the completion of the World Cup’s final on July 13.